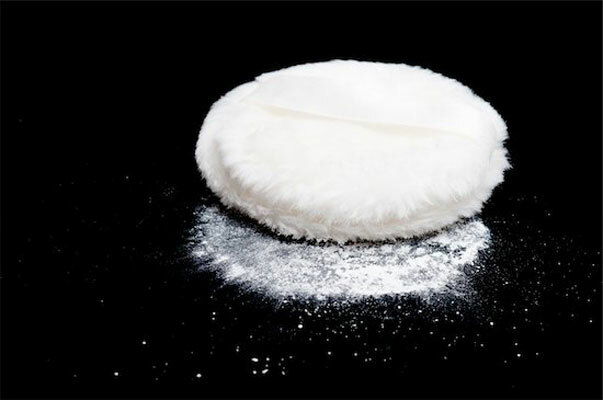 A Missouri jury recently ordered pharmaceutical giant Johnson & Johnson to pay $4.14 billion in punitive damages to 22 defendants who claimed use of the company’s talc products led to their development of ovarian cancer. This comes on top of an award of $550 million in compensatory damages, for a grand total of $4.69 billion ordered by that jury, making this the 6th largest jury verdict in U.S. history in a defective products case. This is the latest in a series of cases against J&J claiming a correlation between extended use of the company’s talc products, including baby powder, and ovarian cancer. A small number of those cases, including the Missouri case cited above, contend that the company’s talc products are contaminated with asbestos, a known carcinogen.